Bedarra Precinct. The perfect aspect. 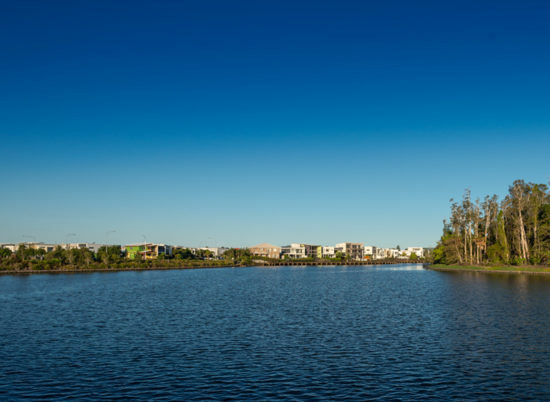 Set amidst northerly lake vistas and parklands, Bedarra brings a premium range of urban lifestyle homesites to Sunshine Cove. 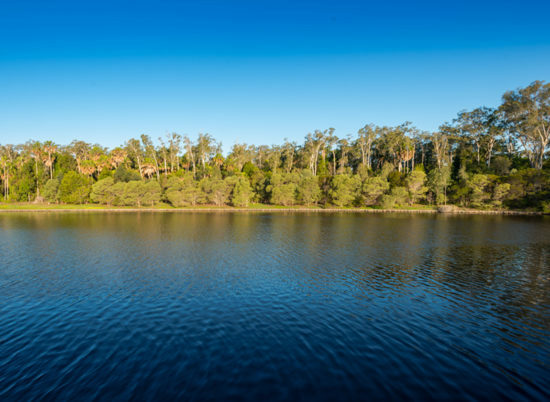 The Bedarra Precinct is our fourth residential release facing east toward the Sunshine Cove lake and ideally located with views across to the Sarina Precinct, its picturesque boardwalk as well as our forest heritage area. Its prized peninsula urban plan features the last direct, north facing water blocks within Sunshine Cove. 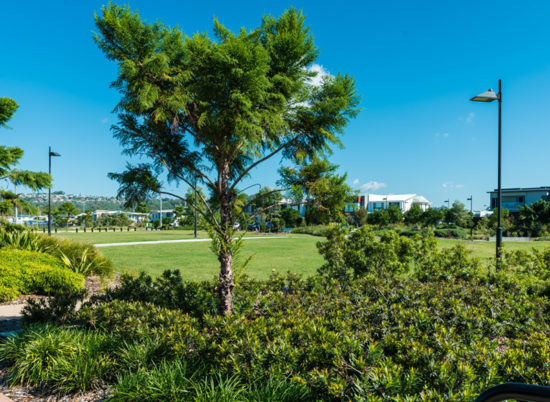 Of course, there will also be an array of park front terrace and laneway allotments providing a diverse range of 138 homesites, offering architecturally diverse lifestyle options. 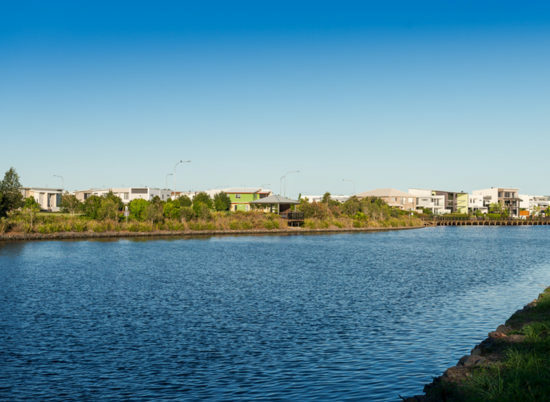 A perfect finish to the development of our community across the Sunshine Cove Way Bridge. 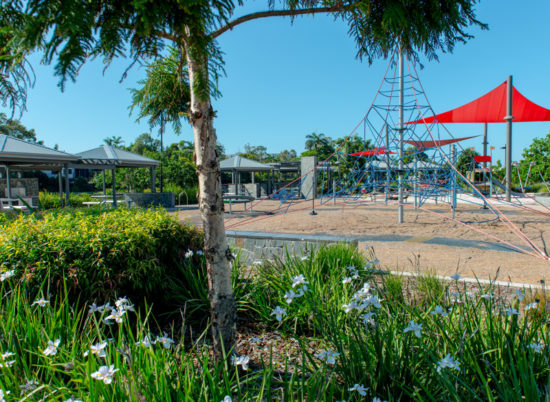 Download the Bedarra Precinct Plan here. 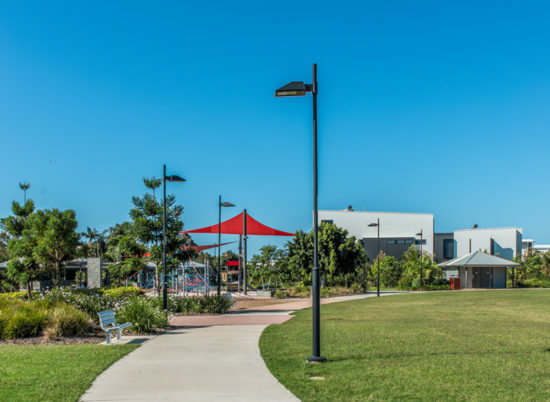 Today Sunshine Cove is a popular and vibrant community, a focus for the transformation that is taking place within Maroochydore’s CBD development of SunCentral. It’s no wonder that Sunshine Cove is one of the Sunshine Coast’s most popular and highly sought after addresses. Price: Very Limited opportunities available!